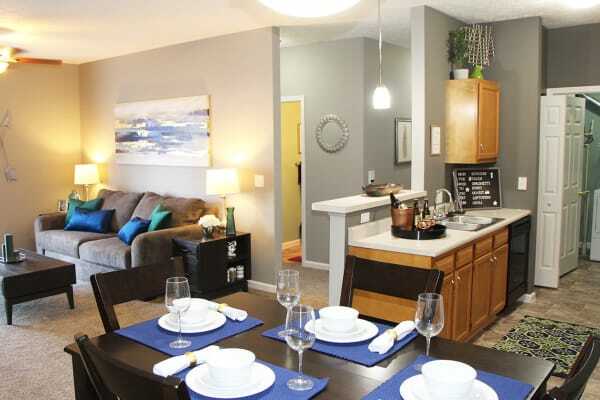 Our seven different 1 and 2 bedroom floor plans have everything you've been looking for. Our home designs feature oversized closets inside roomy private suites, open-concept living, perfect for entertaining and everyday living. Outdoor space on your patio or balcony, optional bonus rooms and fireplaces in select homes are just a few of the features our residents love. Whether you need an in-home office, a room for guests or a space for hobbies, our 1-bedroom with a den and 2 bedroom with a den options will be the perfect option. Our flexible lease terms offer you the convenience of leases from three to twelve months and the option to go month-to-month once your first lease expires. 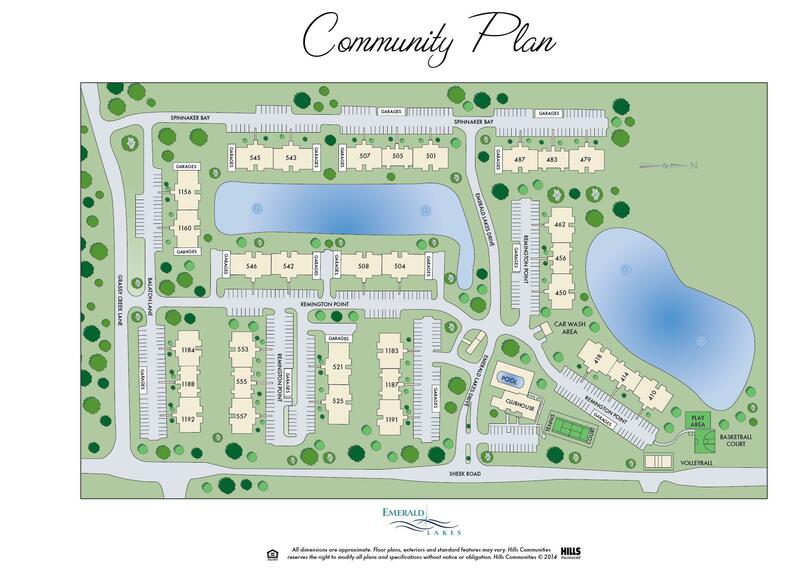 When you decide Emerald Lakes is where you'd like to call home, we'll be happy to offer you a look and lease special with a reduced deposit when you reserve your home on your first visit. Come by today to learn more about our great offers.